A very special storytime for babies under 18 months and their caregivers! Join the librarian and library mascot, Cocoa Moose for a short and active time with books, bouncing rhymes and songs. 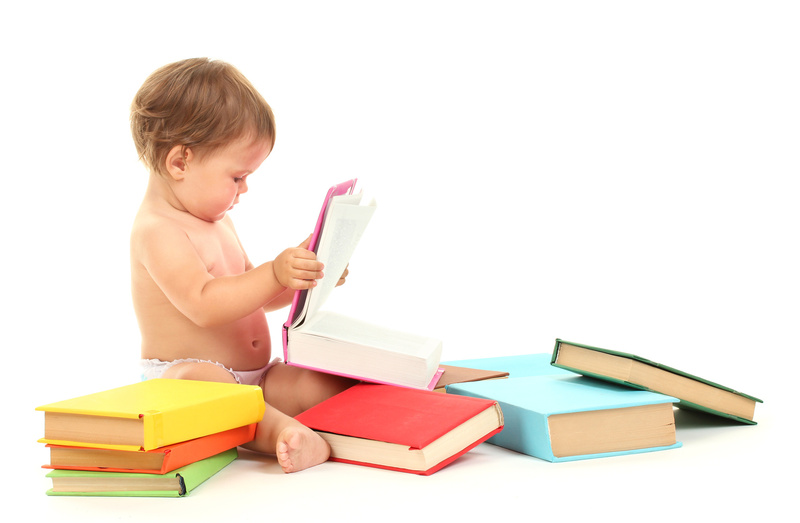 Have fun with your little one and help develop important early literacy skills too. Registration preference is given to Reading Residents. Registration is on an ongoing basis. Once you have completed a 6-week session, you may sign up for another. In respect for babies on the waiting list, if you register for this program and are no longer able to attend, please cancel your registration at least 24 hours in advance of the program. To cancel your registration, please call the Children's Room at 781-942-6705 or email at rdgchild@noblenet.org. Thank you for understanding!